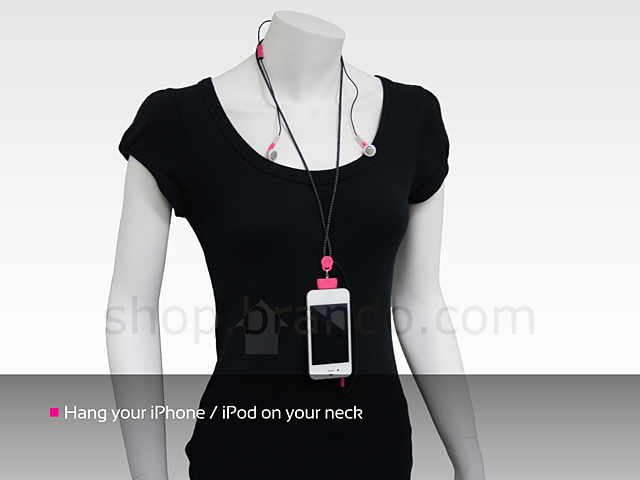 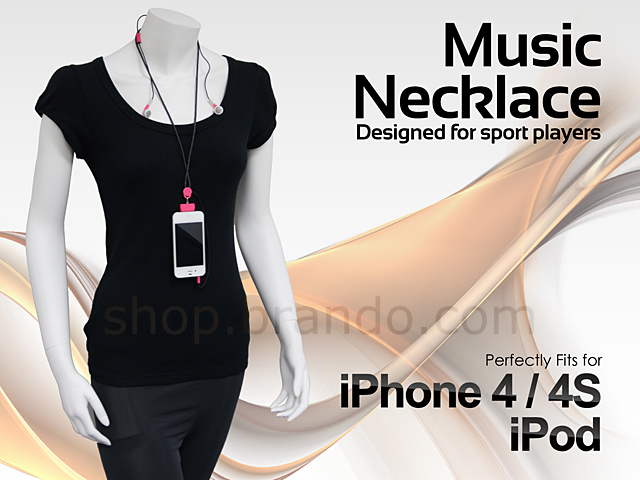 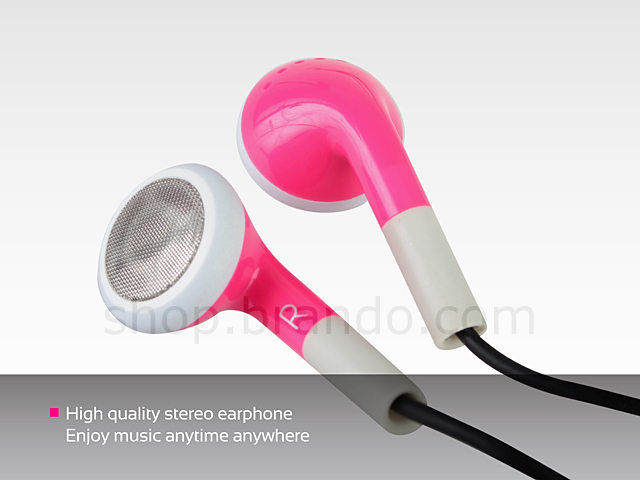 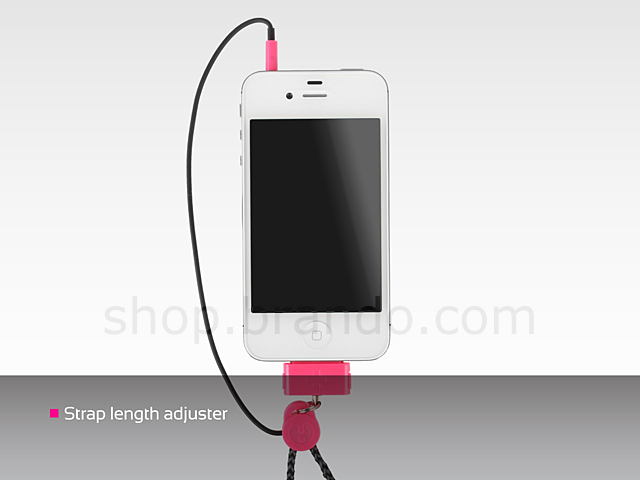 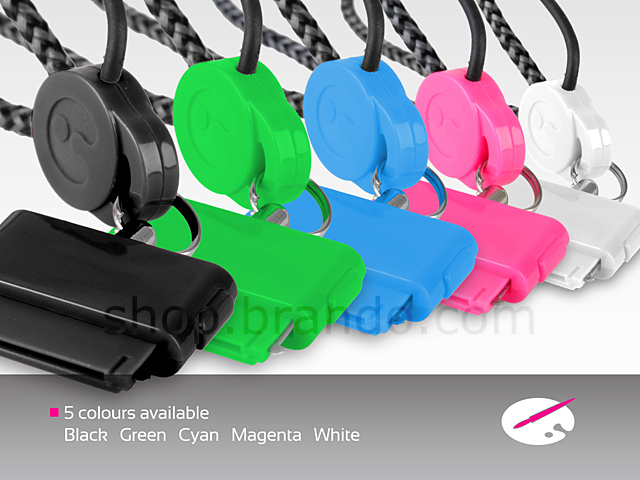 Music Necklace is ideal for all iPod/iPhone users who wish to keep outline of iPod/iPhone without a case, or with a case that has no holes for neck strap. Easy to control music, music and music selection. 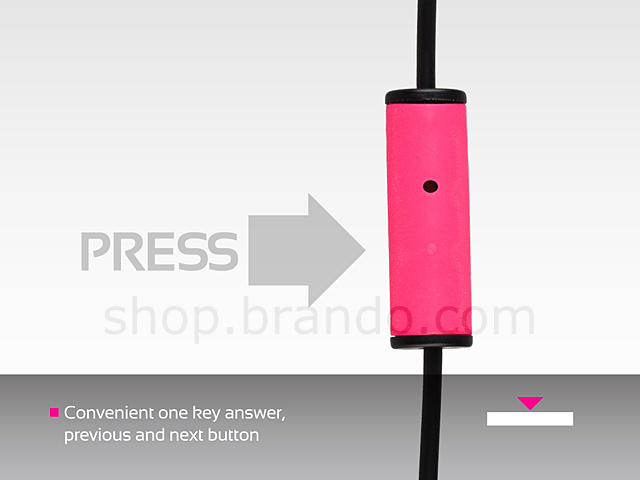 Remote control button on the end or to answer the call, activate the microphone, microphone answering calls for more convenient, without hand picked up the mobile phone, simply press the answer key to family and friends talk.